Face new predators, puzzles, and perils in Rise of the Tomb Raider's new DLC pack, Cold Darkness Awakened. Fight for your life against new enemies and complete new challenges, while discovering a way to stop or perhaps even reverse this impending catastrophe. 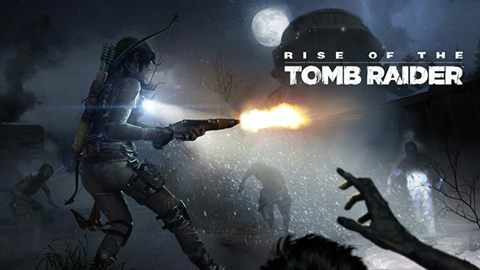 Includes the Ushanka outfit, which reduces Lara’s damage from melee attacks, the devastating Voidhammer shotgun, and the Cold Darkness Awakened Card Pack which includes over 15 new Expedition Cards.